The perfect occasion for a perfect cognac. Louis XIII wanted to create a campaign around its collaborative movie, “100 Years: The Movie You Will Never See.” Born & Bred was hired by Gradient Agency to help deliver. To help with this effort, Born & Bred conducted a deep dive into high net-worth customer buying habits to inform the overall campaign strategy. 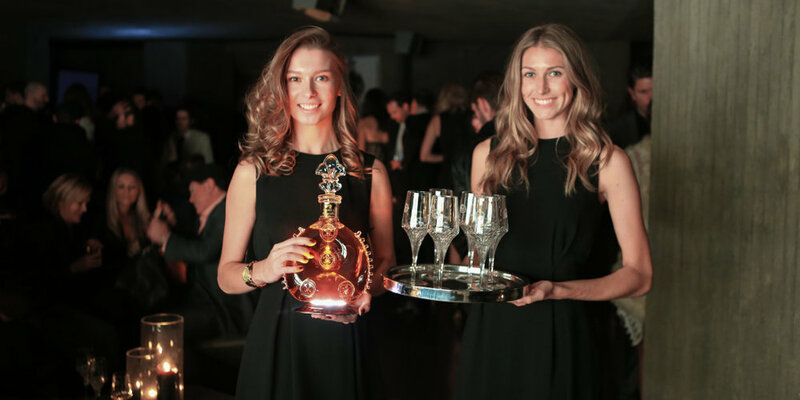 These insights helped Louis XIII and Gradient Agency activate an event that delivered unexpected and carefully selected hors d’oeuvres pairings to finishing touches that included everything from the service to scents and décor. 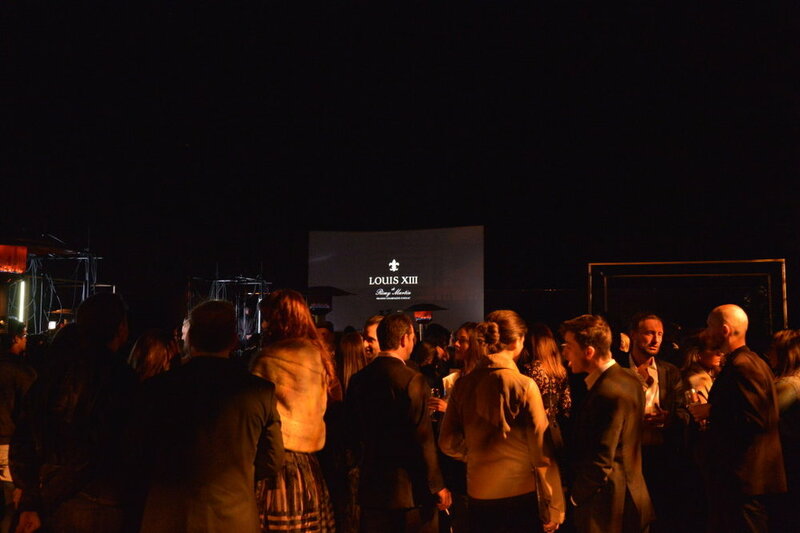 The campaign launch was perfectly assembled—just like a bottle of Louis XIII.